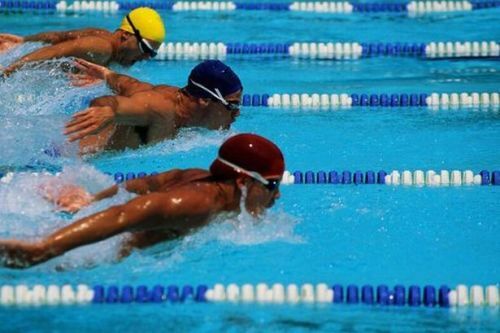 There are various events of swimming competition in the summer Olympics. It takes the second place based on the number of events. The first one is taken by athletics. The time beaten by the swimmers dropped from years to years. 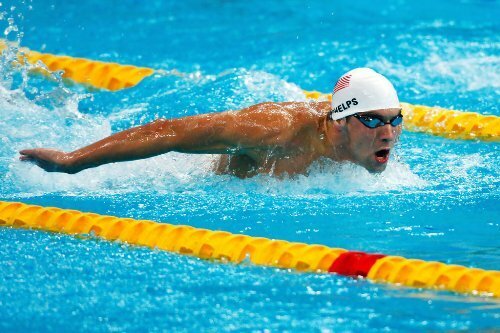 It is due to the new development of techniques in swimming and the better training techniques conducted by the swimmers. If you think that swimming competition in the Olympic was held in the swimming pool in the very first beginning, you are wrong. The open water was used as the location in the first four Olympics. 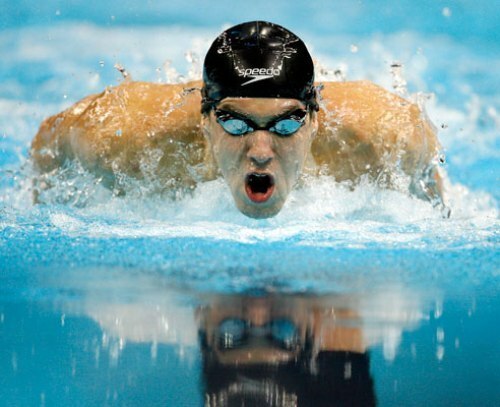 In 1896, the Mediterranean Sea was the location of the swimming competition in Olympic Games. Then it was held in the Seine in 1900. In 1904, the competition took place in an artificial lake. Then it was held in Mediterranean again in 1906. The measurement at yards was used during the Olympics races in 1904. To serve 1908 Olympics, there was a pool built at 100 meters. The location of the pool was in the middle of the track and field oval of the primary stadium. The usage of electrical timing began in 1912 Olympics. The competition was conducted in Stockholm harbor. Before 1940s, the male swimmers had to wear the full body swimsuits. Now they do not have to wear that swim suit for it causes more drag in the water. Due to the modern technology, the swimming pools can be designed with less drag. The lessened drag can be perceived due to the swimwear design, innovative hydraulic, proper pool depth and elimination of currents. The usage of the standard 50 meter poll with marked lanes was used in 1924 Olympics. 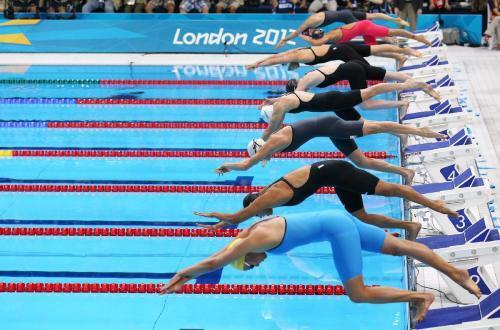 What do you think on facts about swimming in the Olympics?